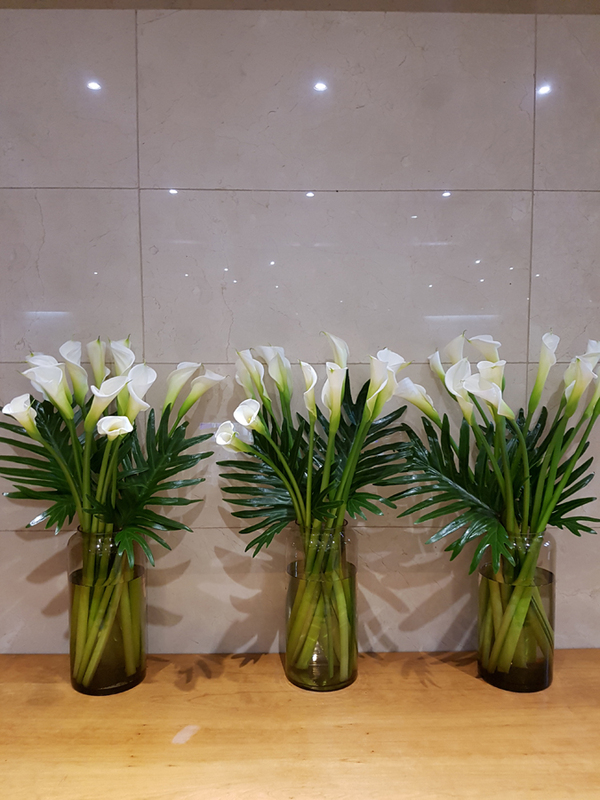 Bud cater to a large range of clientele including large corporations and small offices, restaurants & bars, private members clubs, events teams and many more. 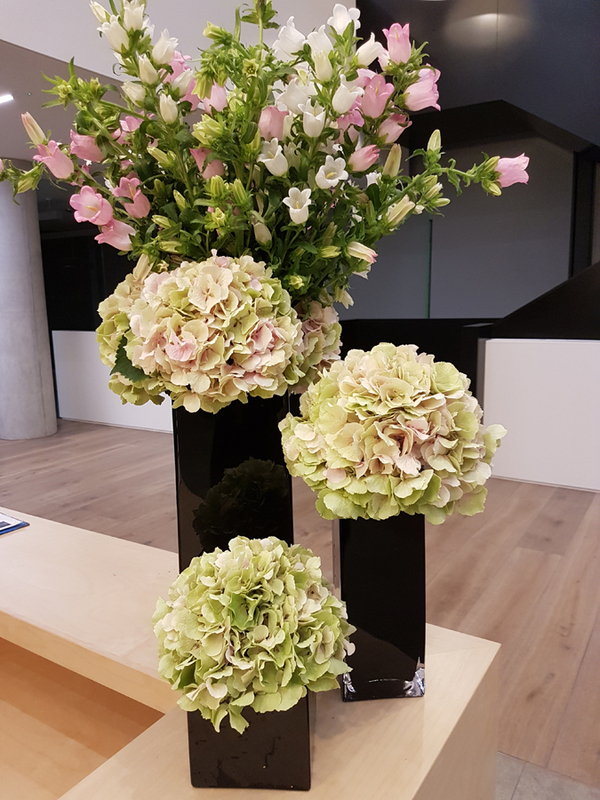 We love meeting new people and planning new creations in beautiful spaces around London so during an initial consultation, we will offer design ideas and suggestions with your company’s image in mind creating the perfect accompaniment to your space. 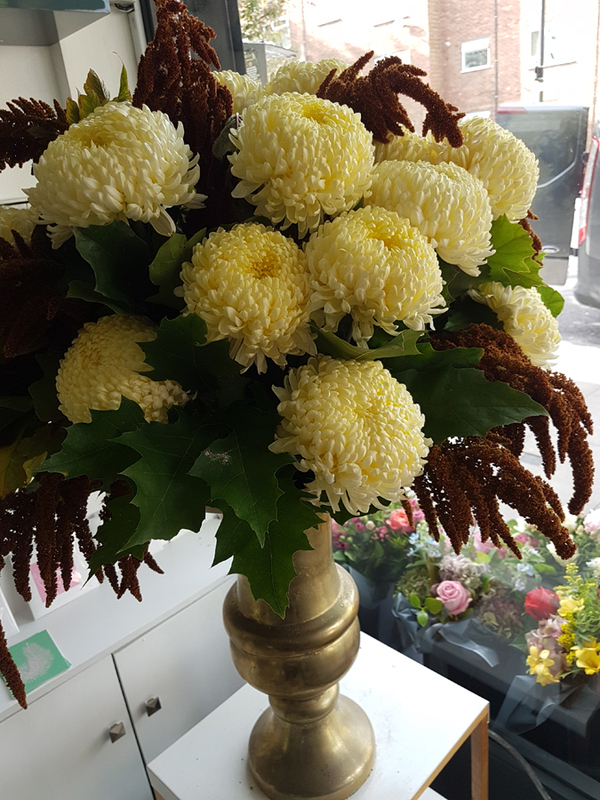 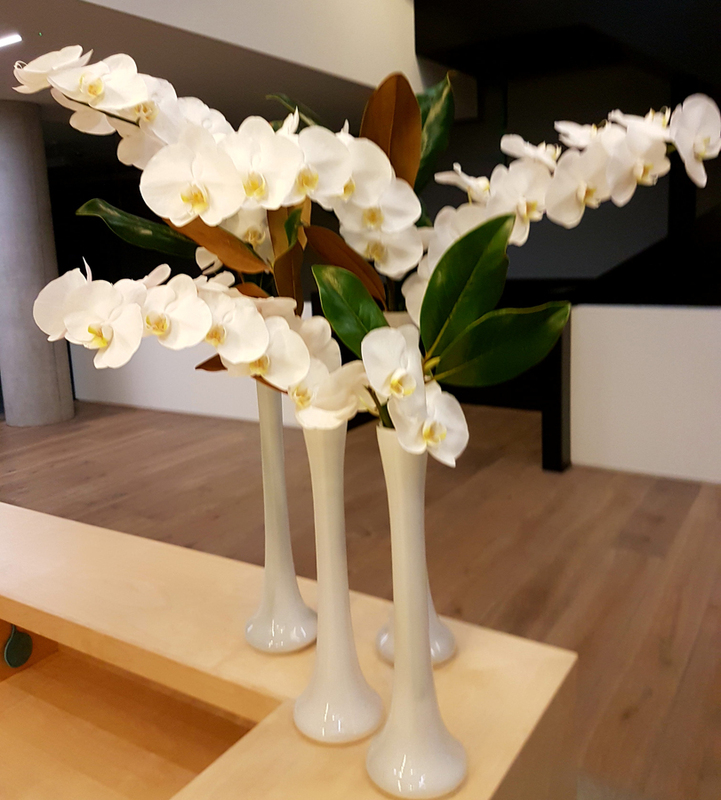 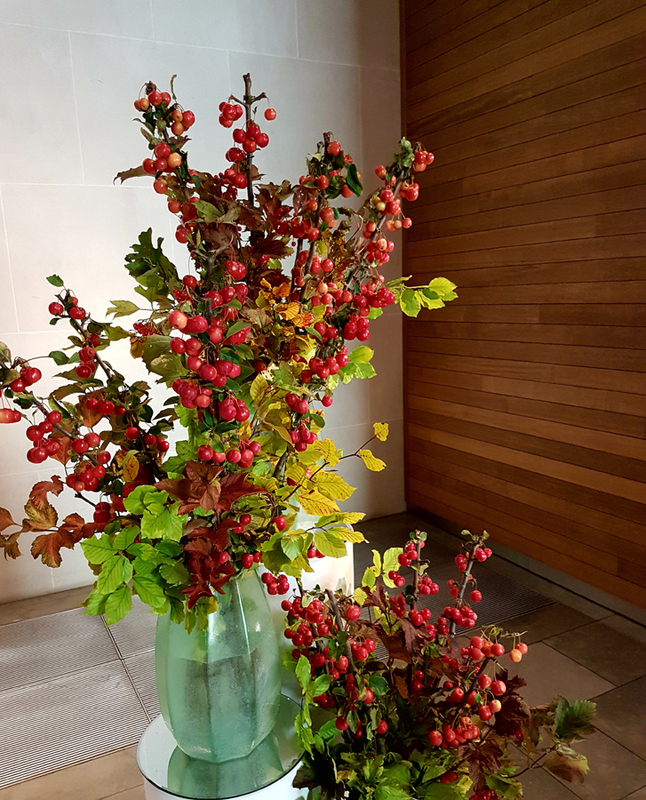 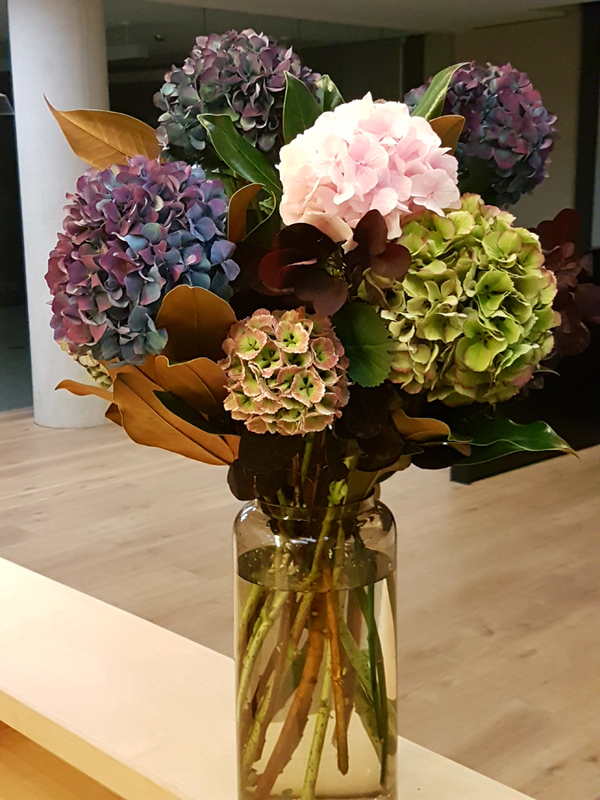 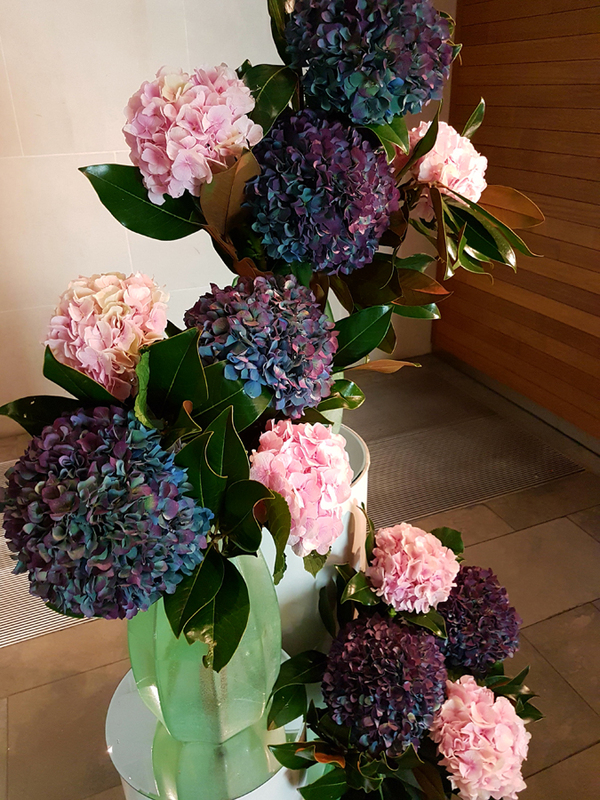 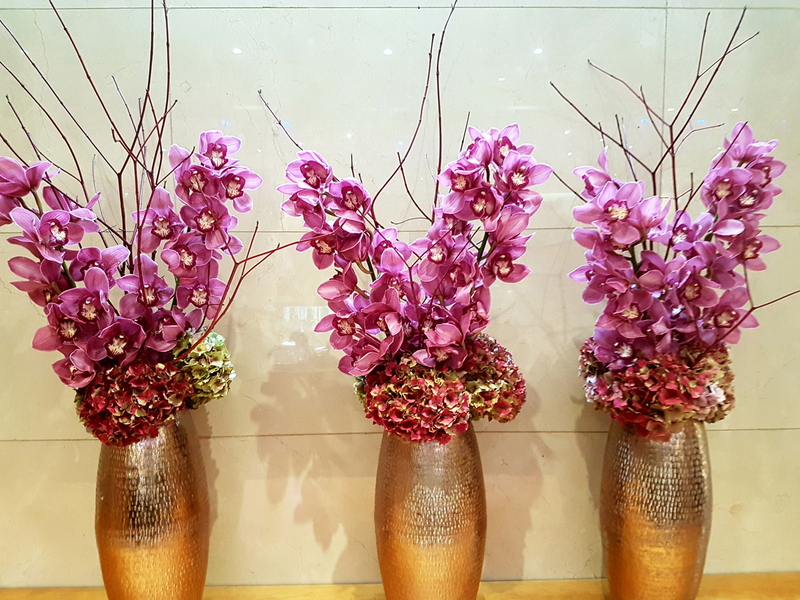 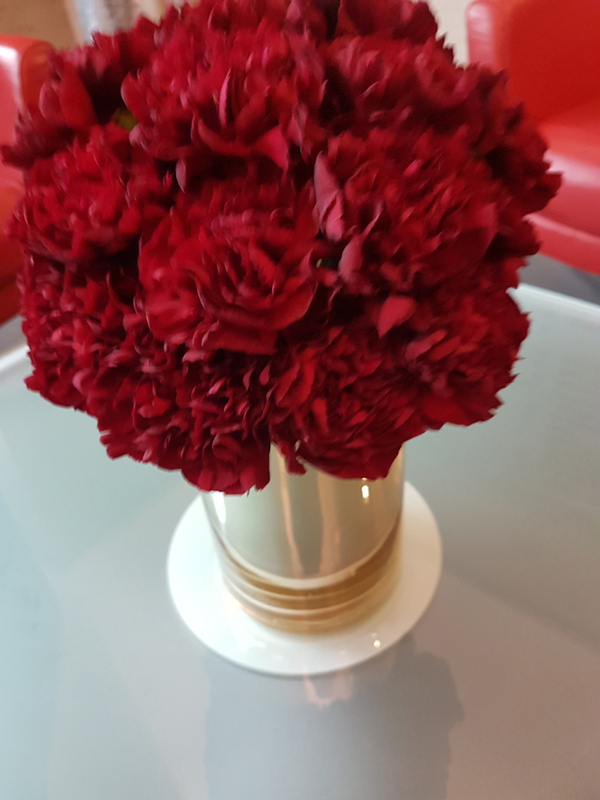 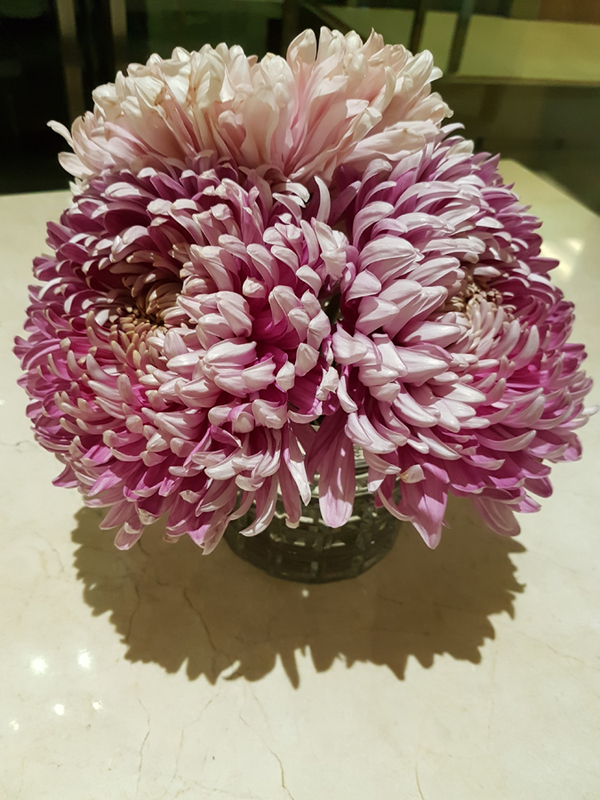 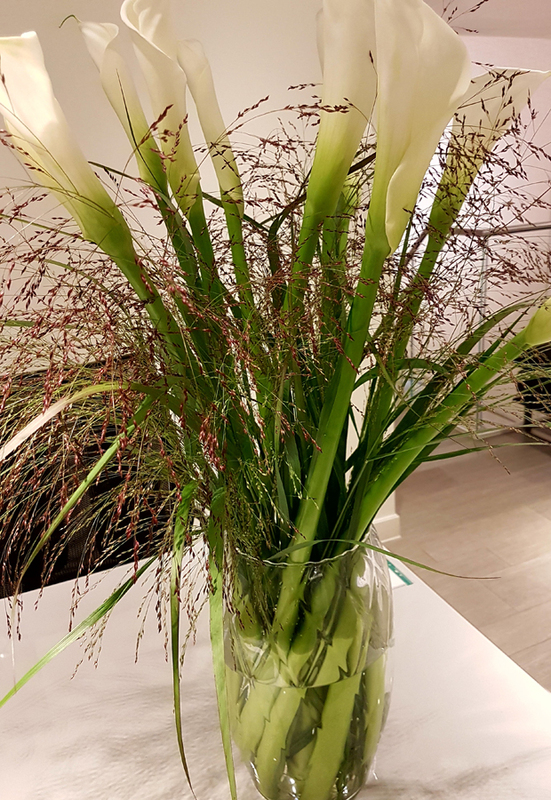 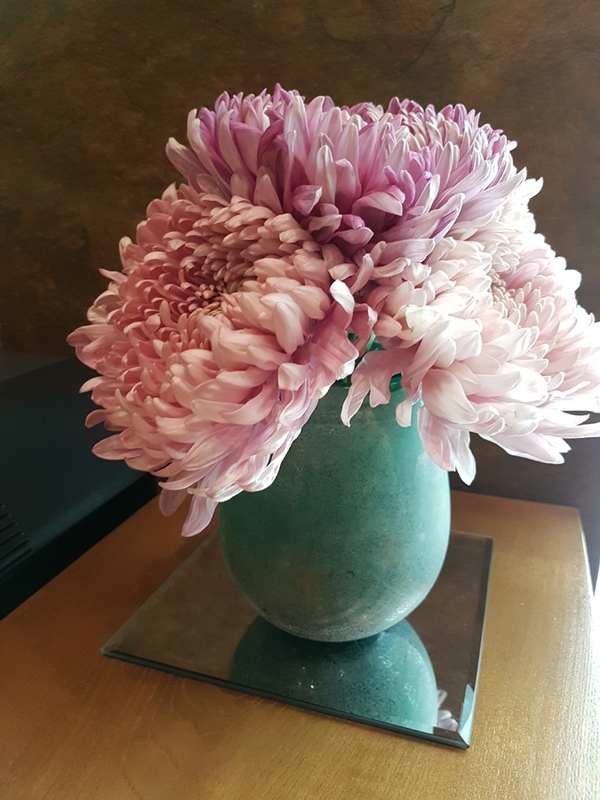 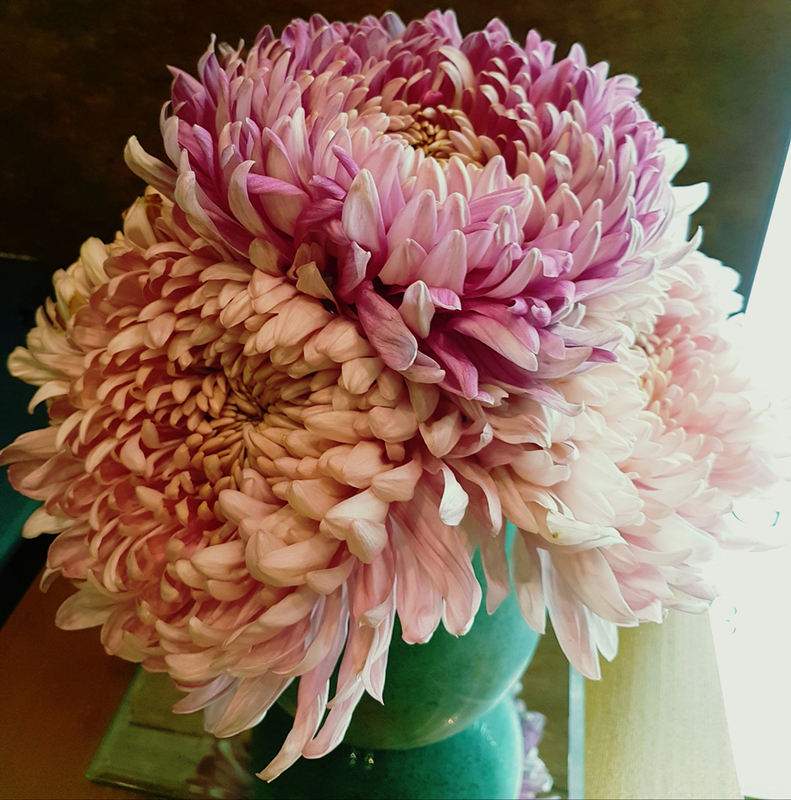 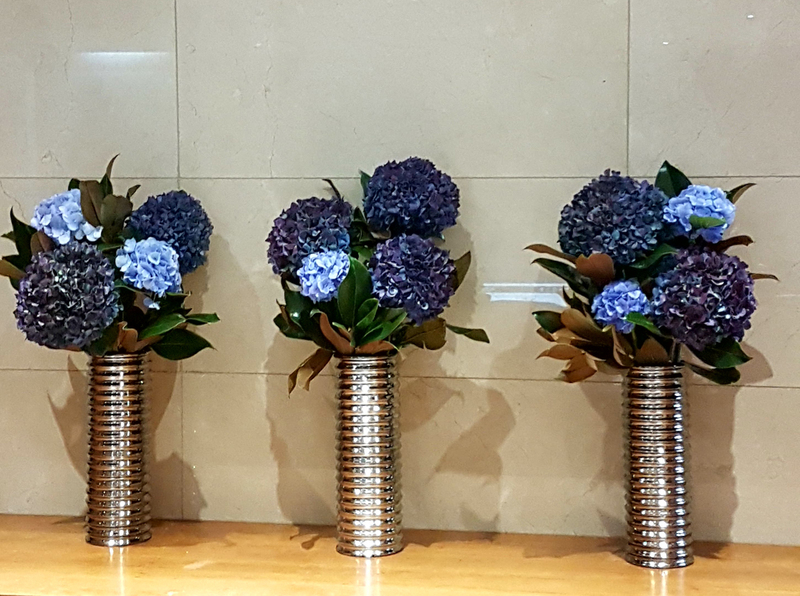 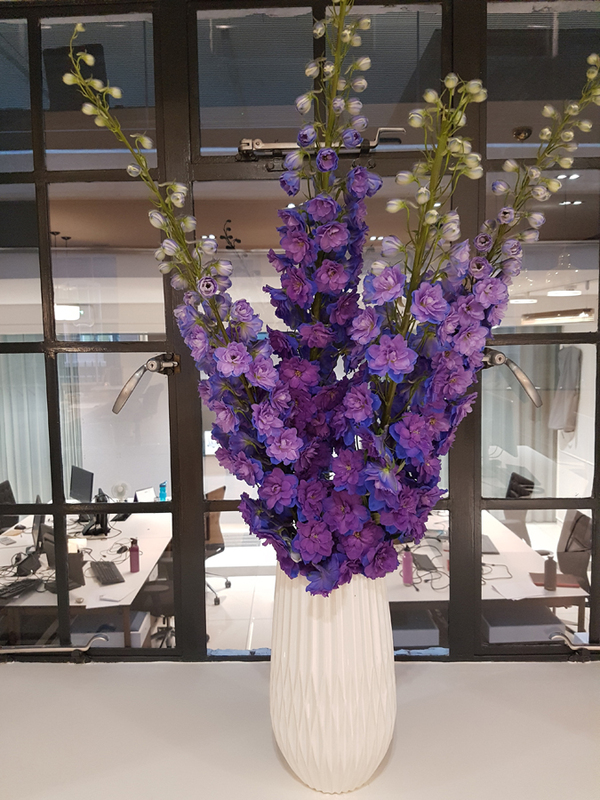 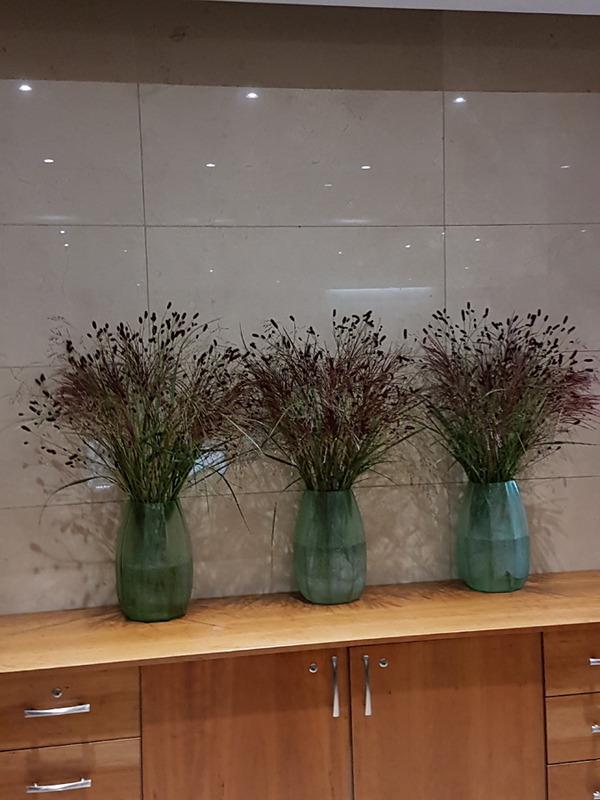 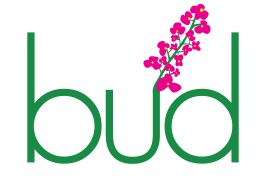 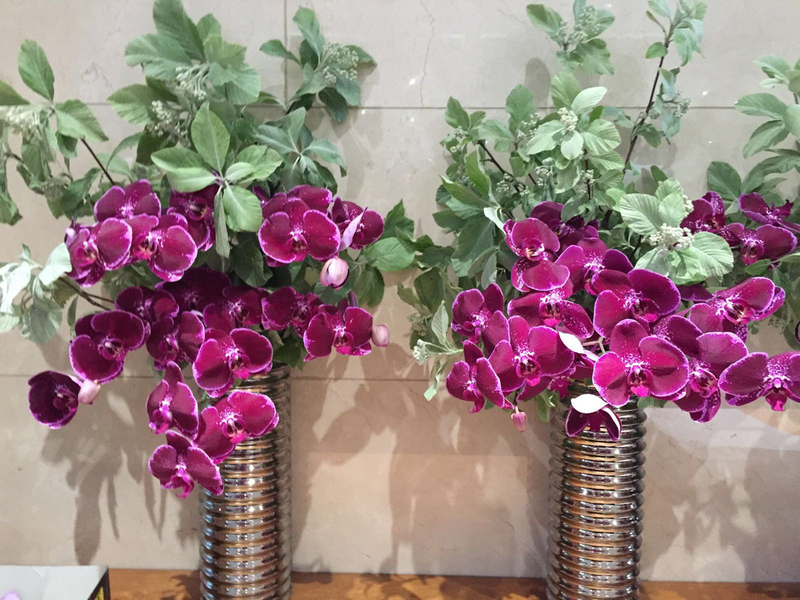 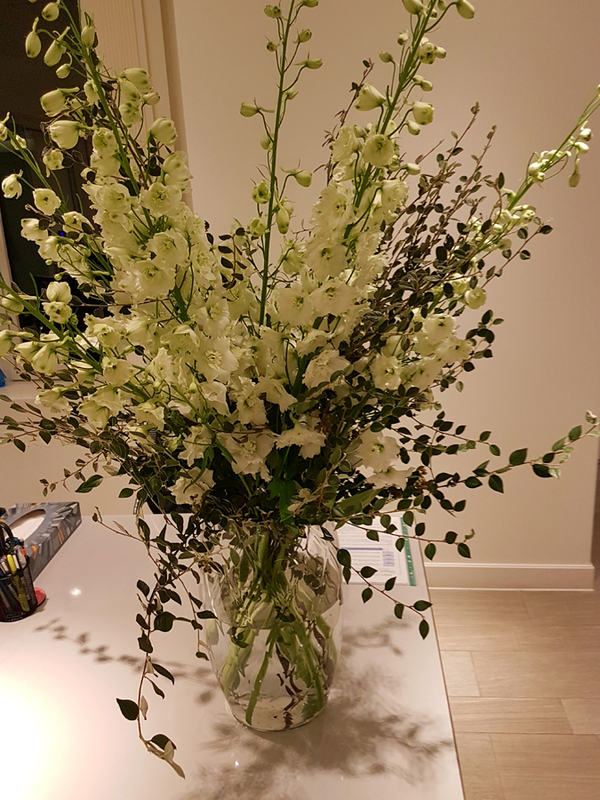 If you want to add a bit of beauty to your boardroom by adding fresh flowers you show your clients you understand the importance of creating a special environment of your employees and visitors. 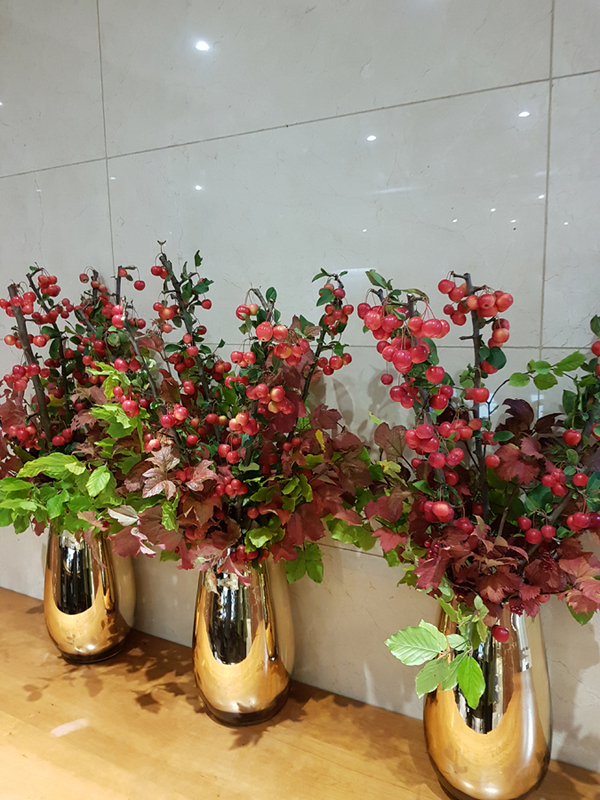 To discuss your requirements or to book an initial consultation, please contact Rachel on 0207 263 2227 or complete the form.